Obsolete parts? Absolutely NO PROBLEM! You have reached one of the LARGEST Window Parts Stores in S FL ! Home, Condo, Business, Real Estate or Property Management folks LOVE US! We save them Time & Money! Likewise …Do-It-Yourselfers are “spreading the word”. 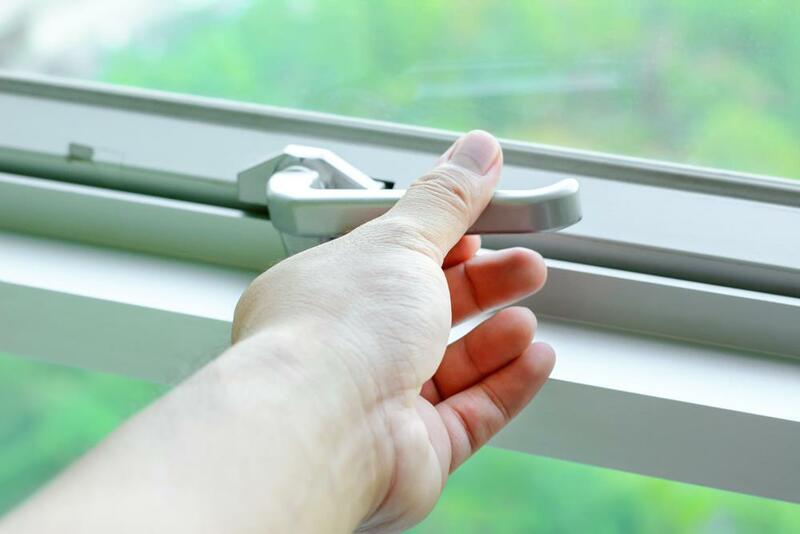 The Window Doctor has served South Florida , Palm Beach County …the entire South Florida area for 48+ years with the highest quality workmanship and competitive pricing!! Many Parts are shipped from our parts store to the rest of the country. We Need To Get you the RIGHT PART! For this reason please attach it’s picture to an email and send to info@windowdoctorpalmbeach.com (perfect!) Announce its arrival > 561-842-3555. Bring us ANY Part. Watch us find the part while you wait! Our Obsolete Parts Research Dept are the BEST. They choose from 8,750 In-Stock Parts or they browse thru dozens of major Window Hardware/Parts Brand Catalogs. You can’t beat 40+ Years of Expertise. If WE don’t have the part…NO ONE does!!! Plaza Sliding Doors and components have been around since 1960. As a local, South Florida Dealer, Plaza Sliding Doors are designed for the harsh weather patterns that we South Floridians experience. Rest assured that your Plaza Doors will keep you and your family safe for years to come. This is why we always have a full stock of Plaza Sliding Doors and Parts the doors we trust! Simply have questions about Plaza Sliding Door Parts? Give us a call at 561-842-3555. We love stocking Lawson Window Parts! With Lawson warehouses located in Boynton, Tampa & Miami we are re-stocked immmediately. Lawson products are major components in South Florida’s recent commercial & residential construction. This means that as your Lawson window & door hardware ages you’ll be looking for replacement parts. We have 100% inventory of Lawson parts & hardware for your convenience. Simply have questions about Lawson Replacement Parts? We have had great success as a Phantom Screen dealer. We carry single screen door units or double door units. We carry 4 grades of mesh depending upon your insect concerns and solar penetration level. We have several colors of screen to choose from, which means that your screen job will match the adjacent screens as closely as is possible. You’ll appreciate the fact that Phantom backs it’s products with a Limited Lifetime Warranty. Simply have questions about Phantom Screen Parts? Everybody loves PGT Windows and Doors. The Window Doctor always stays well stocked with PGT Window and Door Parts. Founded in 1980, PGT has some of the most beautiful window and door parts around. Located in Venice, Florida and headquartered in North Carolina, their products are manufactured to uphold Florida’s Strict County Codes. Feel safe with your new PGT Window & Sliding Doors. Simply have questions about PGT Window Parts? We have had great success with Southeastern Sliding Doors. Southeastern has successfully raised the bar on high impact glass doors over their 30 years in the business. Meeting and exceeding Florida’s Strict County Codes with their 1200 and 3000 Series for non-impact glass as well as their 5000 series for high impact glass, the competition is fighting to keep up with their design. For these reasons, we always have in stock your Southeastern Sliding Door Parts! Simply have questions about Southeastern Sliding Door Parts? NuAir Windows and Door components have been around since 1946 when they started with install and repair of jalousie windows. Since their jalousy window days NuAir has grown tremdously. As one of The Window Doctor’s, largest distributers, we have every Nu Air Part in-stock and a variety of designs to fit your lifestyle. We have what you are looking for with NuAir Window and Door Parts. Simply have questions about NuAir Window Parts?